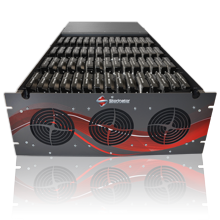 Experience maximum performance, share data with multiple users and control your data storage, applications and networks with the Storinator Windows Server. 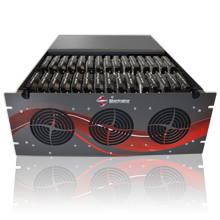 If you're looking for a Windows NAS storage solution - The Storinator is 100% compatible with Windows Operating System. 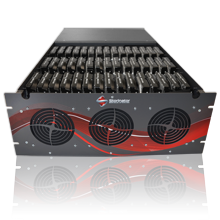 The Storinator optimized for Windows is ultra-fast, reliable, and has the capacity to fit any storage need. 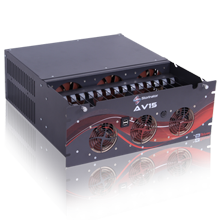 Available in 30, 45 and 60 bays, any version you choose will come pre-installed with Windows OS. Windows OS has a simple, easy to use operating system meaning administration via the command line is not necessary - but still possible if that's your preference. This is due to all programs being available in the form of graphic user interfaces. Microsoft Windows OS provides both support and updates for its services during the licensing time. running Windows can work for you. Contact us to discuss your storage needs and to find out why the Storinator is right for your business.